We are excited to announce our new skin treatment to Changes Clinic. Using a digital machine we are able to choose the correct configurations enabling us to treat more sensitive areas without discomfort. Our digital machine holds a small needle cartridge which we work into the skin in a rocking motion to break up fibres, this then causes a “wound” and produces a healing reaction which in turn stimulates collagen and elastin to rebuild the structure of the skin. Each treatment takes around 30-40 minutes depending on the skin concerns and needs of each patient. 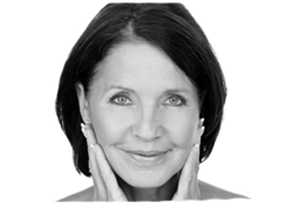 We assess skin prior to commencing treatment and talk through the process as well as aftercare. Downtime is minimal and you can return to work immediately. Beautiful results for only £129 per treatment (a course of 6 is £594). Your monthly facial to beautify … now at Changes!